Here are today’s Top 6 News & Events from Around the World. Take a look! France has experienced the worst ever riots in 50 years. 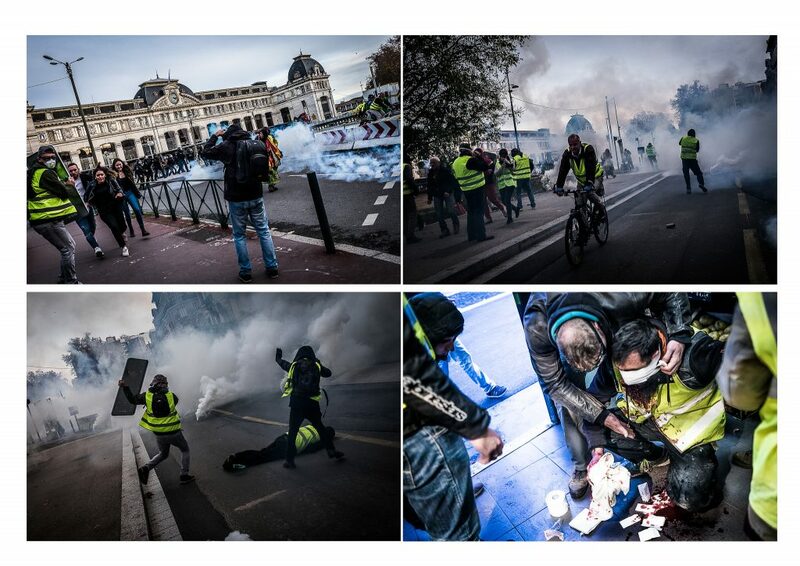 Over 300 people were arrested in Paris and hundreds severely injured. Dubbed as “Yellow Jackets” or “Gilet Jaunes,” the revolt against the present government is brewing for several months now and isn’t slowing down. The main culprit here, which has led to entice the violence is once again the now infamous social media giant, Facebook. A little change to Facebook’s algorithm that processes the local news did the job of fueling the riots in the country. Once again Marck Zuckerberg is in the dock. Facebook has a lot to explain. According to BuzzFeed. 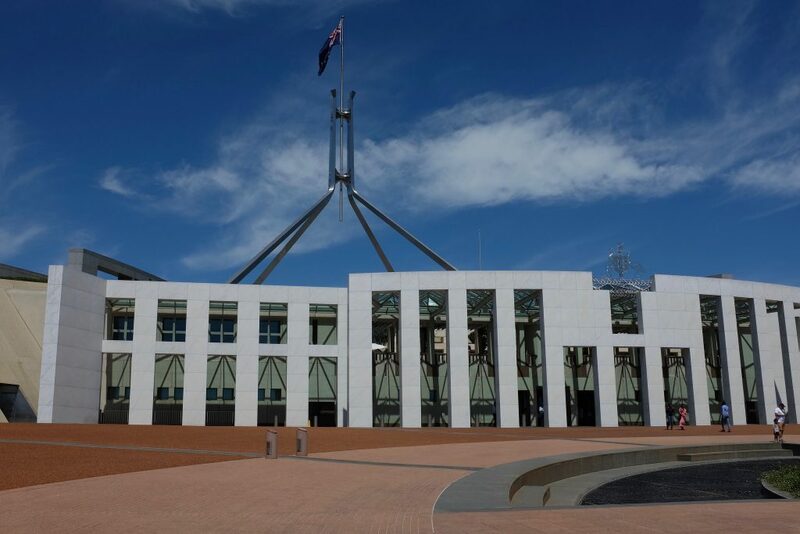 Australia Soon to Announce Sweeping Encryption Law, End of Privacy in the Country? Australia is all set to bring in the law that will allow its police to read the encrypted messages on any of the leading messaging service provider. The most affected are the tech giants. If you’re in Australia, your messages on your WhatsApp are under the scrutiny of the police and the authorities can any time ask the company to decrypt the messages. The reason provided by the Australian government for taking this step is public safety against terrorist attacks. Update: The bill has been passed. 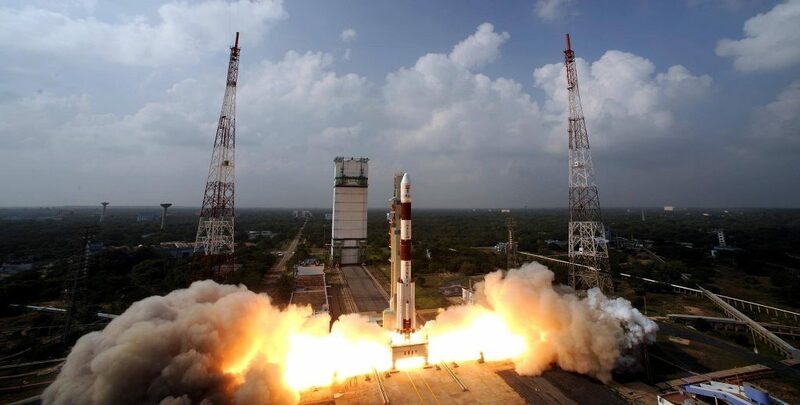 India’s ISRO (Indian Space Research Organization) has launched its heaviest ever satellite for internet access that will boost the country’s broadband services. Weighing at 5,854 kg the GSAT-11 was launched from Kourou spaceport in French Guiana on a French rocket. According to the ISRO chief, K Sivan, the satellite will play a crucial role in providing far better broadband services in the country. With this launch, the “off-grid” areas such as hills and islands will get connected to the internet where traditional broadband wasn’t reachable. Huawei despite its recent bad press due to Trump has been able to clinch the deal to upgrade Portugal’s largest phone network Altice to 5G. By 2019, the network will transform fully into the 5G network. 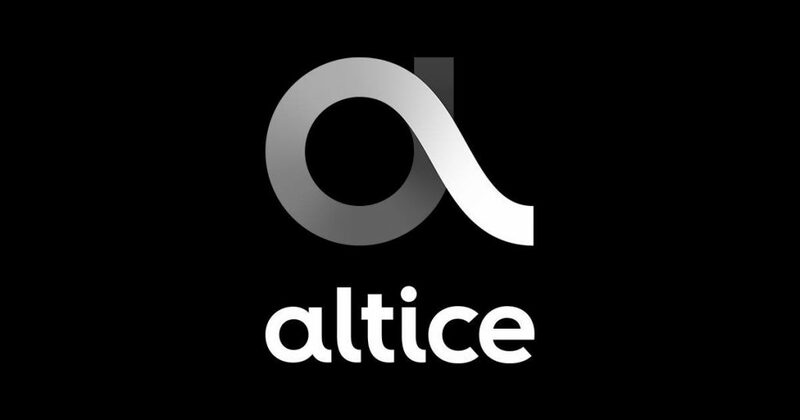 Altice is already a Huawei customer. It’s a big relief for the company as many other countries have pulled back their contracts after the push from the U.S. Also, the development is coming after the news of the arrest of Huawei’s CFO in Canada. 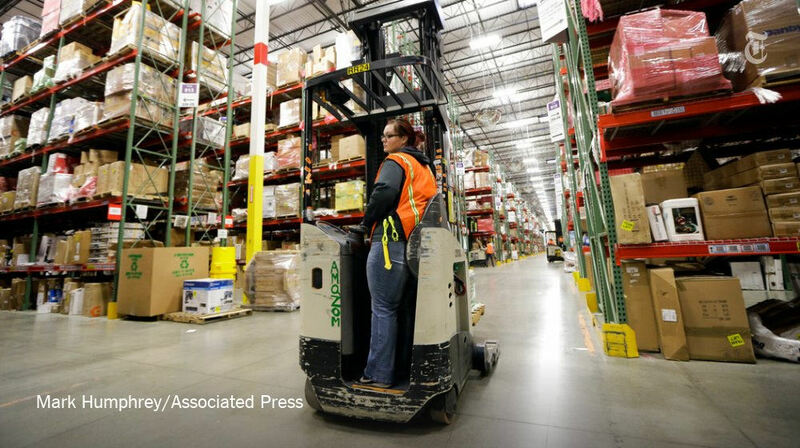 Amazon’s New Jersey warehouse’s 50 employees got sick due to an animal repellant. A robotic machine accidentally punctured a can which was containing the toxic substance. The incident took place on the third floor of the warehouse. The complete section was evacuated quickly. Workers have told the press that no such incidence has ever taken place before. According to the paramedics, the critically ill person will get better soon. 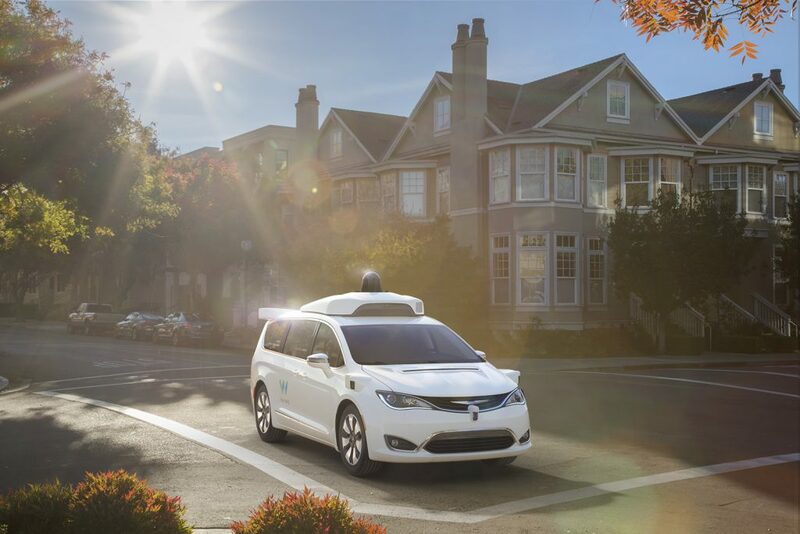 Google has started the Waymo’s self-driving car service in an attempt to compete with Uber and Lyft. Only this time there’s no driver behind the wheels. The service has started without much marketing and there will be a driver behind the wheels for added safety. Slowly, Google plans to expand the services to other states.